← Walter Bosley and Richard Spence: Occult Murder from 1915? Mike Clelland and I have talked by phone and skype a over the last couple of years, but we thought it might be time to talk publicly about our mutual interests. Mike has a fascinating site called Hidden Experience which he uses to examine his own strange experiences and discuss paranormal issues and synchronicities. 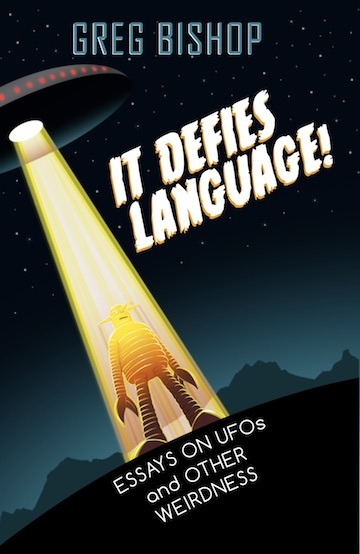 We started out with a report from and commentary on the Laughlin UFO conference. Mike returned from the 2010 meeting with a mixed bag of impressions and memories. While at the conference, he attended an abductee support meeting, which he described in detail. We also spoke about conversations with our late friend Mac Tonnies. His analogy of a cat chasing a laser pointer and the comparison of humans seeing UFOs occupied us for a good while. This led to a conversation about Mac’s last book The Cryptoterrestrials and how it might affect UFO research. Mike made the important point that many abduction researchers have agendas that ignore the variety of UFO encounter and abduction experiences. We went on to talk about the experience of the paranormal and how it changes lives. This interview was recorded on March 7th of 2010. No interview scheduled this week (8/7). Weird music will occur during your regularly scheduled program. This entry was posted in abductions, archives, conferences, UFOs and tagged hidden experience, laughlin 2010, Mike Clelland. Bookmark the permalink. Just a little info about the funny image of my face above. Greg lifted it from my blog. I just upgraded to Lion, and that’s the latest operating system for my humble Mac. There is a program called PHOTO-BOOTH, and it has a handful of funny effects. You can choose things like sepia tone and X-Ray. 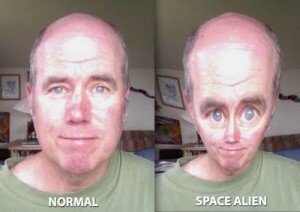 But I was surprised to find that there is an effect called SPACE ALIEN. 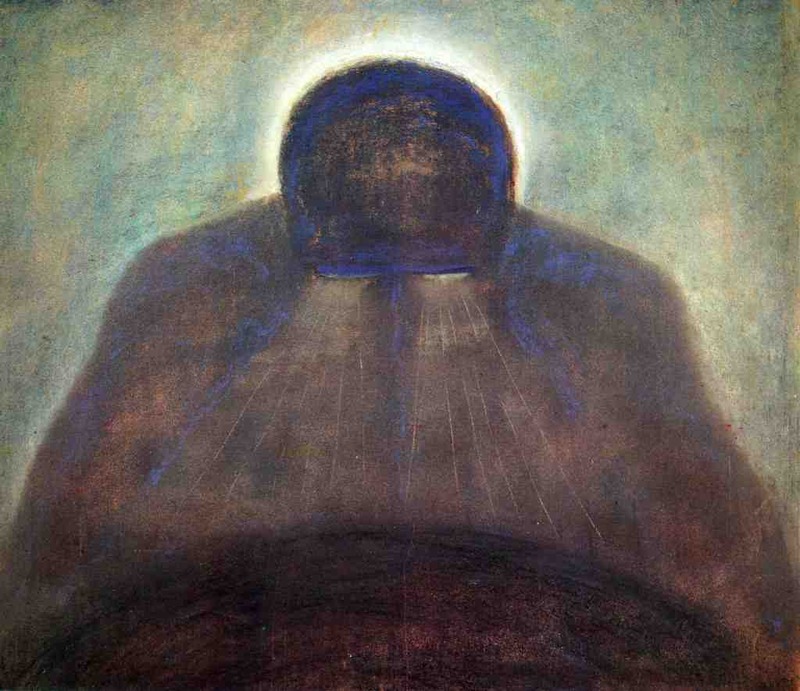 There seems to be embedded software that automatically makes the eyes bigger and changes the shape of the head to match the cover of Communion. 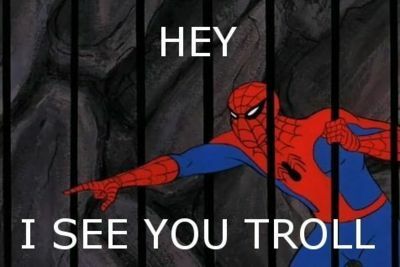 A while ago I would have hinted that the alien meme was seeping into our pop culture But now it’s saturating it. I suspect the Reptilian overlords used back engineered technology from Roswell to create this odd effect. Oh how the world desperately needs Mac Tonnies to chime in on this. I’ve got the older Macintosh program – hence, photobooth without the “space alien” effect. You’re right, it’s a trip – and would’ve amused Mac no end. I’m just surprised more “aliens” aren’t popping up all over the web – it’d be great! Terrific interview, wide range of topics. Much as I enjoy the ‘usual’ subjects, I was particularly glad to hear a mention of Street Light Interference. It’s such a trivial yet peculiar piece of the puzzle. I’ve had it happen for as long as I can remember — as a 5-7 year old kid I recall looking out of the backseat of our car and wondering why so many lights blink out as we pass underneath… I’ve never found anything meaningful in it beyond affirming my own sense that the universe (or nature) remains far beyond our comprehension. Enjoyed as usual the Mac Tonnies discussion — personally I came across his work 5-6 years ago through Rudy Rucker or Bruce Sterling, who plugged his work, and I almost got in touch with him with the idea of publishing a collection of his short fiction. But then life or something intervened. I never knew him, but I miss him. Anyway, a great episode, thanks for posting.